If eyes are the window to the soul, then visual merchandising (VM) is the window to the soul of your business. As such, VM is something that retailers need to take seriously. A store’s VM and layout is one of those things that, if done right, can change the success story of your business and will shape your customers’ in-store experience. If your customers like the overall buying experience you offer, chances are they’ll continue to offer you their business in return. Winner of the gia Visual Merchandising award and owner of LUC. 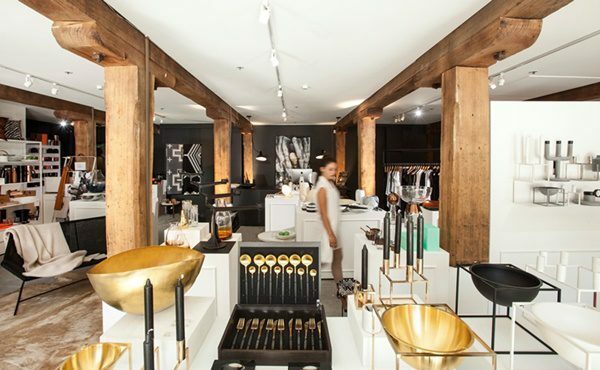 Design store, Lucy Given, says there are countless opportunities that retailers need to be taking advantage of when it comes to their store set up. 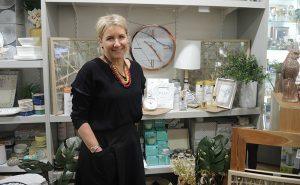 Given―who did a seminar on visual merchandising at Reed Gift Fairs Melbourne―recommends choosing a theme that represents your business and sticking with it. Once you’ve established your theme, it’s important to pull together similar collections (brands) that tell a story and that really set the scene for your customers―from even before they enter your store. Your store’s set-up is vital, as customers need to be able to visualise how your products will look in their own space, so make it as easy as possible for them. 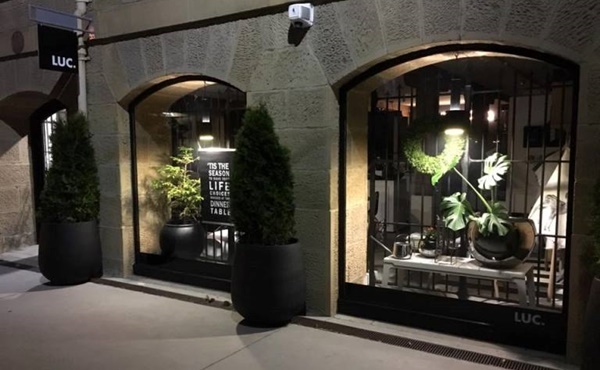 Equally as important as your store’s theme is the way in which you set up your shop front, says Given, as this is ultimately what captures the passing eye. 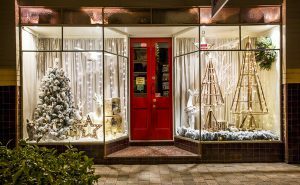 Your window display can very well be the reason customers choose to enter your store, instead of the one next door―or vice versa. Remember to keep it interesting and change up your shop windows at least twice a week. Also, keep it simple―it’s often simple ‘teasers’ that keep customers engaged and wanting to step inside your store, but that’s not to say simple is boring, she says. Capture the ‘wow factor’ in your shop front and continue this through the rest of your store. Make your customers’ visit inside your store an experience, and a pleasant one at that, Given adds. 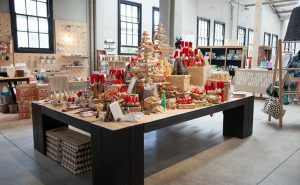 Next gift fair is the Retail Quarter September in Sydney from 23-26 September.